VCS is proud to announce our residential and commercial window cleaning throughout the McHenry County, IL. Based out of Woodstock, IL we are committed to providing the highest quality of window cleaning services to each of our customers. Our professional window cleaners are experienced with all window types and will have the inside and outside of your windows looking clean as ever! VCS is known for going above and beyond while creating lasting relationships with our customers. Let us show you what we can do. The home with clean windows stands apart from the other houses in the neighborhood. Clean windows greatly enhance curb appeal, and they provide a brightness and warmth to your rooms that make a house truly your home. 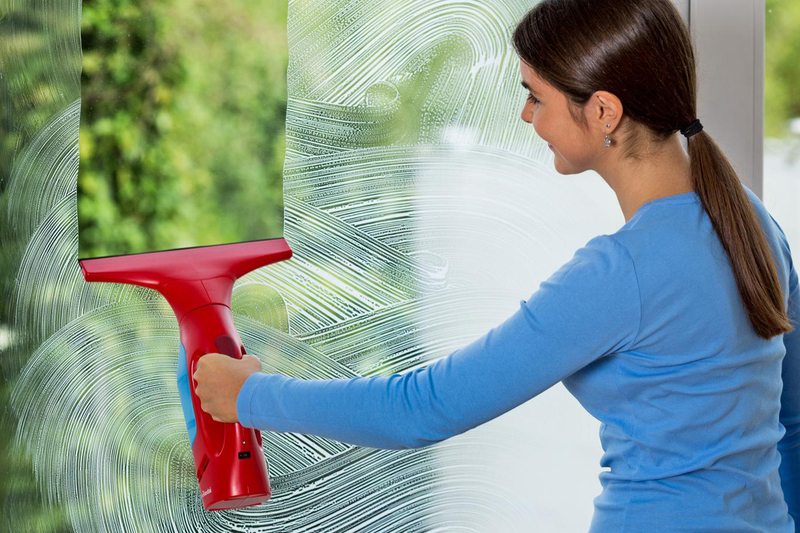 Our home window cleaning services can be tailored to meet your needs. We can clean interior, exterior, or combination of both, deep cleaning of sills & frames. Our service standards are high, guaranteed to leave you satisfied. Contact us today for a free estimate. If your business is in need of Commercial Window Cleaning, you have come to the right place. At VCS, we go above and beyond, ensuring satisfaction starting at the first knock. When our commercial window cleaning specialists show up at your at your place of business, they will be mindful and courteous of you and your clients. The VCS commercial window cleaning staff will work around your complex schedules and will do all things necessary to avoid disruption of your work. When you are in need of a service we will take care of you! We provide commercial window cleaning for restaurants, banks, small businesses, retail centers, storefront, retirement homes, apartment complexes, hospitals, and industrial buildings.